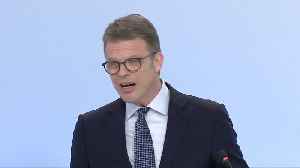 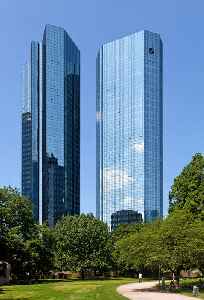 Deutsche Bank AG is a German multinational investment bank and financial services company headquartered in Frankfurt, Germany. 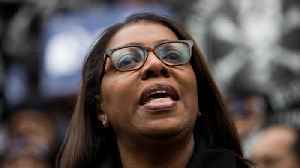 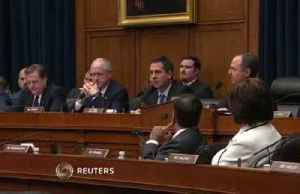 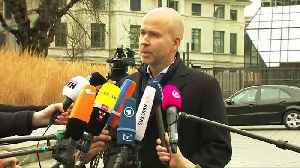 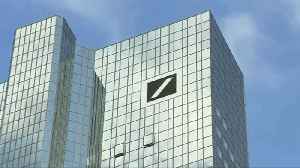 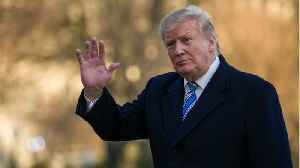 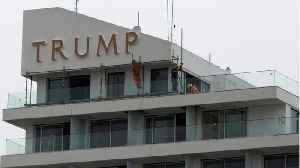 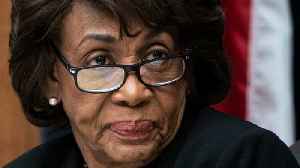 Two U.S. House of Representatives committees have issued subpoenas to multiple financial institutions, including Deutsche Bank AG, for information on U.S. President Donald Trump's finances, the panels'.. 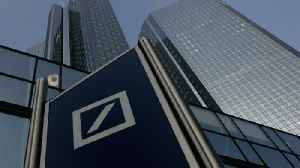 The New York Times has reported an explosive piece about Donald Trump's history with Deutsche Bank. 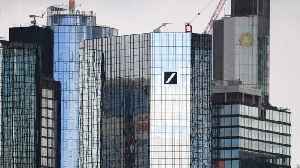 The article saying that over the course of their relationship the German bank lent around $2 billion.. 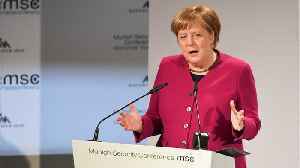 According to Reuters.com, "Chancellor Angela Merkel’s chief of staff said the government was looking into the issue of job cuts, after a workers’ union said that a merger of Deutsche Bank and its..
Deutsche Bank and Commerzbank confirmed on Sunday they were in talks about a merger. 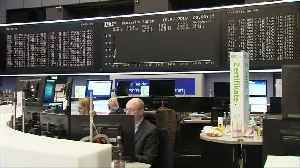 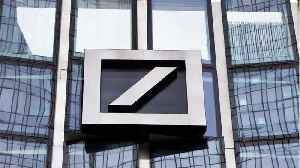 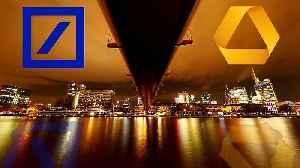 According to Reuters, Deutsche Bank and Commerzbank confirmed on Sunday that they were in talks about a merger. 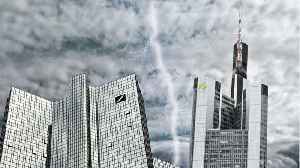 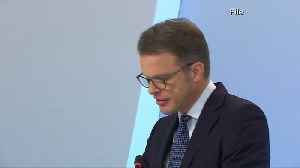 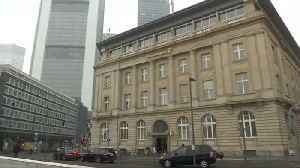 Germany’s two largest banks issued short statements, indicating a quickening of pace in.. 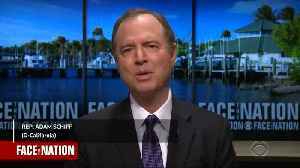 According to a report by Reuters, on Saturday, an unnamed 'person with knowledge of the matter' said that the management board of Deutsche Bank has agreed to hold talks with its rival, Commerzbank, on..
Democratic U.S. Representative Adam Schiff said the House Intelligence Committee he leads is focusing its investigation on President Donald Trump's negotiations over a Trump Tower in Moscow.